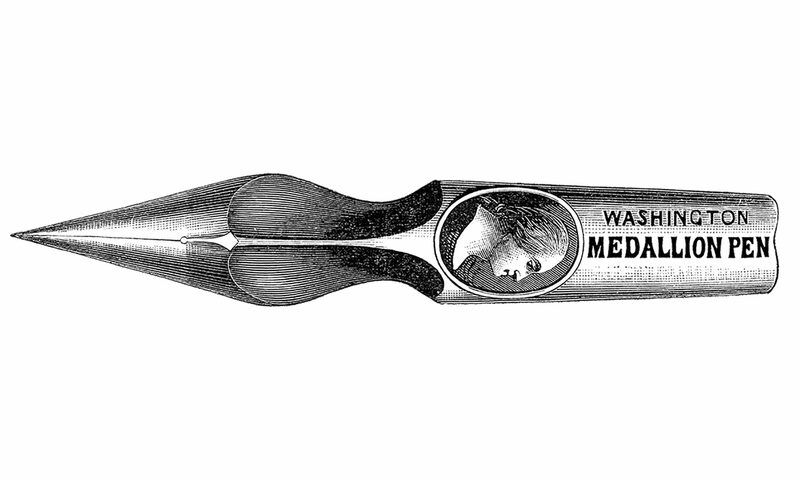 I’m researching the history of the steel pen (dip pens, to most of you), especially as they were made in the United States. As I research through old sources I find bits and bobs of things I find interesting, sometimes about steel pens, sometimes about other topics. I decided I needed a place to capture some of these. Some will make it into my research, some won’t, but if I find it interesting, there may be someone else who may enjoy it as well. So, be prepared for the trivial, the obscure, the odd and an occasional interesting bit. Thank you, Andrew! Very interesting and informative essay and website. Previous PostPrevious Basic steel pen anatomy.